Mike discovered his affinity for color and design at a young age while living in the vibrant Caribbean with his grandparents. His love for the creative process developed further when he returned to the Midwest to attend college and study art. Mike started his professional career as a graphic designer before venturing out to explore the world while working for a major airline. It was this adventure that rooted him in the Hawaiian Islands for several years and began his love affair for exploring other countries. Eventually, Mike relocated to San Diego to focus on his passion for interior design. While pursuing his studies, he earned top honors in both local and regional design competitions, garnering praise for his creativity, problem solving skills and attention to detail. It was these qualities that landed him a position at a design firm specializing in solutions for small spaces. There, he was able to create one-of-a-kind designs for his clients, including custom furniture, built-ins and multi-functional pieces designed to maximize efficient use of space. Mike started his own residential design studio in 2010, offering a full range of design services from conception to completion, specializing in kitchens and baths. 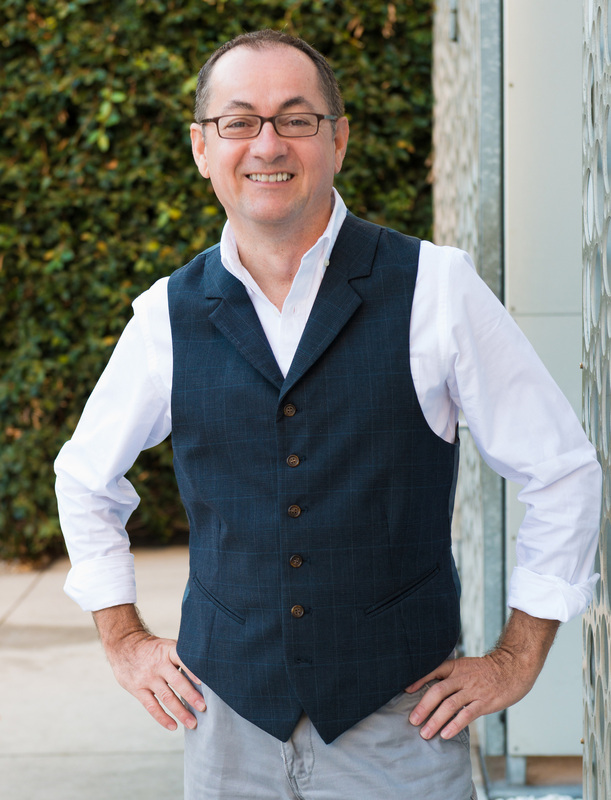 Mike is a member of both the American Society of Interior Design and the National Kitchen and Bath Association with an AKBD certification. Mike currently divides his time between Honolulu and San Diego and continues to travel the globe seeking inspiration for his designs. He brings a fresh world perspective to each project, creating spaces that reflect the personality of his clients while functioning specifically for their everyday needs. With each client, Mike’s goal is to build on their vision to create a home that is stylish, comfortable and unique.